SUBANG JAYA, 7 May 2018 – As Digi Telecommunications Sdn Bhd (Digi) continues to sharpen its focus and ambition to become a leading digital services enabler for Malaysians by 2020, it is also reshaping its approach to Year Three of Digi’s CXO Apprentice Programme. At the heart of the programme, core elements remain similar to Years One and Two – fresh graduates compete for 8 exclusive spots to apprentice with all of Digi’s top management team members as part of a full-year direct mentorship programme – the only one of its kind in the country. Year 3 encapsulates learnings from Years 1 and 2 as well as feedback from participants to evolve the programme even more; injecting relevance and structure to focus digital front-runners on solving one key business challenge. 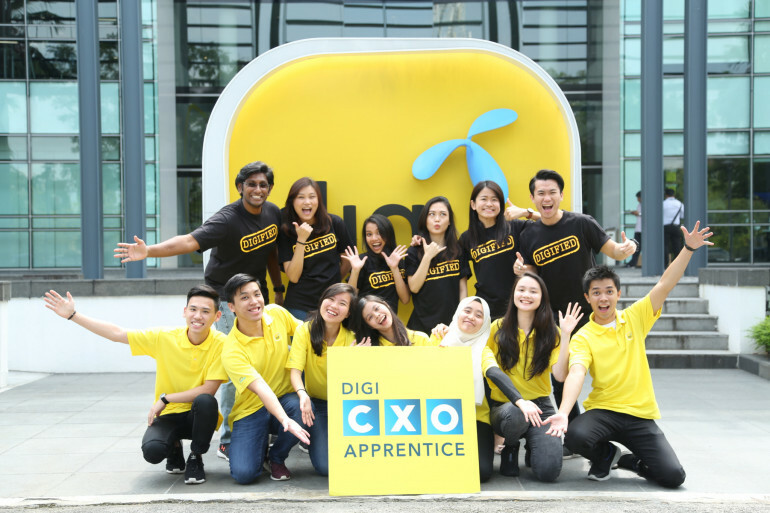 Digi is rapidly strengthening its proposition to provide the best digital and Internet experiences for customers, and crucial to this proposition will be the recruitment of key talent through established fast-track programmes such as the CXO Apprentice Programme. The eight selected apprentices for 2018 will be able to make a real impact on Digi’s day-to-day business and help to shape the company’s digital ambitions for 2018/19. Once they are in the programme, the apprentices will be key players in fast-paced teams to make high-level decisions, deal with business challenges as they develop in real-time, and work on high-impact projects across different business areas to shape how Digi delivers digital experiences for its millions of customers – all with direct input and guidance from their respective management mentors. Of particular value to apprentices will be the front-row seat to business decision-making. 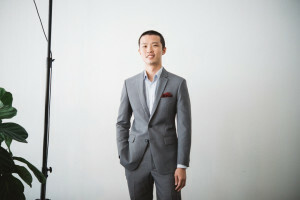 “The CXO Apprentice is critical in attracting and recruiting some the most talented young Malaysians. Although we are already in the third year of running this programme, the excitement and enthusiasm from applicants never fail to amaze me. 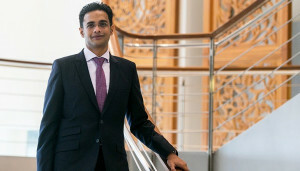 We look forward eagerly to meet the next generation of talent to shape Digi’s future,” said Digi’s Chief Human Resource Officer, Haroon Bhatti. After 12 months, most apprentices find their niche within the organisation. 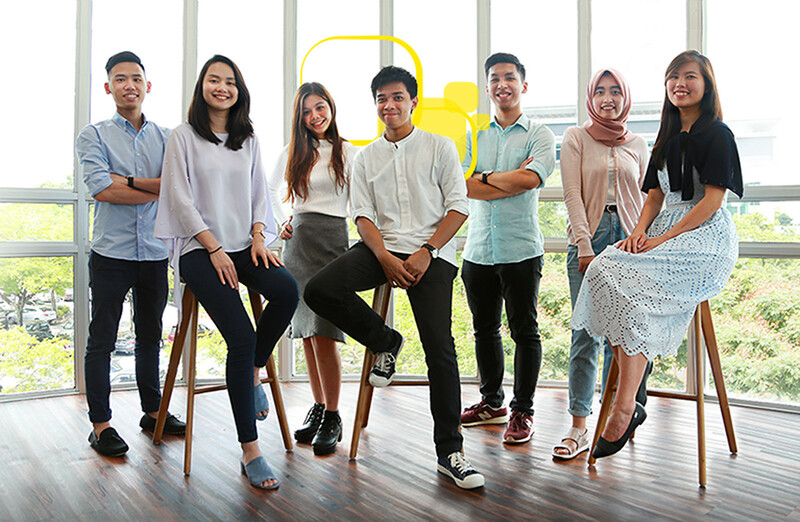 Andrea Ong and Daryl Ong, the Apprentices for the Chief Digital Officer for Years 1 and 2 respectively are now both actively involved in transforming the FinTech industry in Malaysia, in the vcash team. Andrea is in product development, while Daryl plays a key role to structure the backend and develop the consumer and merchant app, as part of the core developer team for vcash. Others, like Amanda Mariko Sakai (Year 2 Apprentice for Chief Technology Officer) and Justin Yong (Year 1 Apprentice for Chief Information Officer) are making group wide contributions with their ideas. Mariko and Justin were shortlisted from 186 teams to participate in Ignite, a hackathon organised by Telenor Group for all Telenor business units. 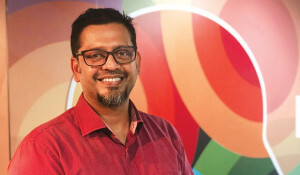 Their idea was to curate news from trustworthy sources into fun GIFs, and their team were among the top 14 teams to represent Digi at the final pitch event in Singapore last January. Digi believes in the Freedom to Inspire the Next - that you and your ideas are important. Inspired people do great things when given the freedom to do so and that is why Digi is committed to being an equal opportunities employer to ensure that everyone in the company is afforded equal freedom to innovate, learn, engage, and grow. The CXO Apprentice Programme is a key pillar of this belief. 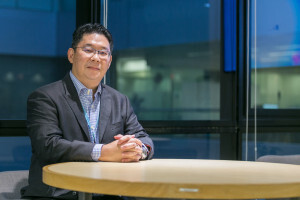 ●	Freedom to Innovate - At the very core of what Digi does is “Innovation 360”, a culture that puts customers and people first in order to drive everyday innovation, anytime, anywhere. ●	Freedom to Learn - The world is changing, and so is Digi – this is the reason the company is investing in talent and leadership skills that are necessary to thrive in the digital future. ●	Freedom to Engage - Digi believes that everyone in the company has the Freedom to Engage when they have the best workplace experience. The company’s open culture invites everyone to build meaningful relationships with people at all levels based on their ideas. ●	Freedom to Grow - The formula for people to grow at Digi is simple – give 100% every day, challenge the norm, own the outcomes, and deliver results. ●	Applications for Year Three 2018 open end-April and will close by 9 June 2018. ●	June-July: Shortlisted candidates to be invited to participate in a game-based assessment, functional assessments and CXO interviews. ●	The 8 Apprentices to be selected by end-July and begin apprenticeship in August. More on Digi CXO Apprentice 12-month apprenticeship for eight (8) bright young talents, each tagged to one of eight (8) Digi Chiefs (CXOs): Chief Executive Officer, Chief Finance Officer, Chief Marketing Officer, Chief Technology Officer, Chief Corporate Affairs Officer, Chief HR Officer, Chief Business Officer and Chief Digital Officer.